Providing a full range of pre-completion Sound Insulation Testing & Certification Services to comply with Part E of the Building Regulations. For all our clients we offer a tailored package of building compliance support services specifically designed to meet the project at hand. 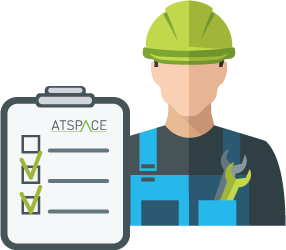 At ATSPACE we provide clients with a full range of pre-completion Sound Insulation Testing & Certification Services to comply with Part E of the Building Regulations – through our team of Sound Insulation Engineers. Sound Insulation Testing must be carried out in all new build dwellings and conversions that are adjoining with separating walls or floors, and carried out in accordance with BS EN ISO 140-4 & BS EN ISO 140-7. 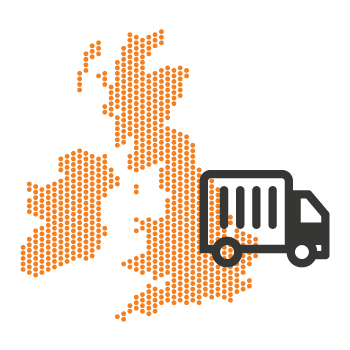 Whatever the size of your project we will be happy to provide you with full ‘end-to-end’ support – from initial Design & Consultancy Services through to Testing & Certification, meaning that your test results will be accepted and available for viewing by your local building control. Whilst Sound Insulation Testing is our main focus – we are always happy to help – and over the past few years our team have been involved in many differing projects that require appropriately qualified Acoustics expertise – including:- Noise Impact Assessments on Pubs, Clubs & Entertainment Events, Public Transport Schemes and Acoustics Design & Testing for Schools and Public Buildings. • Undertake Noise & Vibration Monitoring during construction to ensure compliance with agreed procedures. 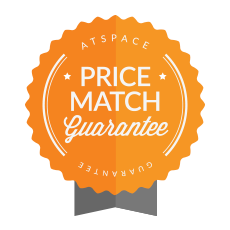 All advice provided by ATSPACE Ltd. is backed by £5million of professional indemnity insurance. • Prepare and produce sound test reports. • Preparation of reports – in respect of Potential Noise Impact and Proposed Control Measures for License Applications for Outdoor Music Events. • Assessment of – Acoustic Insulation Treatment of Pubs & Clubs to minimise Noise Emissions. Provide Expert Evidence on Noise for: Public Inquiries; Local Plan Inquiries; Parliamentary and Licensing Committees; Magistrates and Crown Court Hearings. 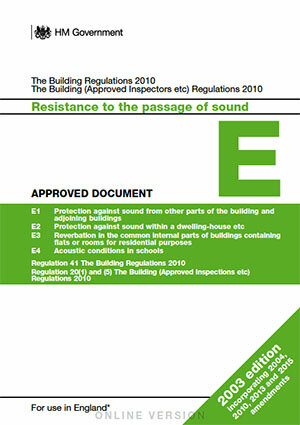 • Provide – Advice on remediation where the required Sound Insulation standards are not met. • Undertake – Assessment of Noise Impact on Industrial Sites, including: Noise at Work Regulations Assessments; Compliance with BS4142 and Noise Abatement Notices. There are two elements which are HEA 05 Acoustic Performance (Health and Wellbeing), and Pol 5. Pol 5: Noise attenuation. The aim here is to reduce the likelihood of noise arising from any fixed installations on the new development affecting the surrounding buildings. A project involving BREEAM will include appointing an acoustic consultant in the early stages of the design requirement, highlighting any potential risks or concerns. 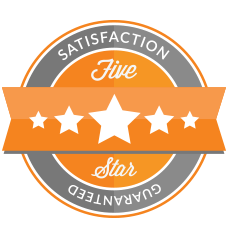 This is then followed up with a design brief so all credits can be obtained through the various criteria’s. 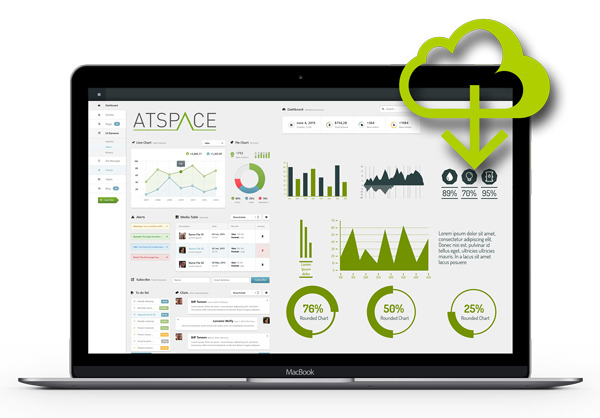 ATSPACE have carried out hundreds of BREEAM projects with SUCCESS. Call now to speak to your dedicated account manager to get the project moving forward. Premium service at a cost-effective price. Test reports and certificates immediately delivered direct via our online cloud portal. Confused? 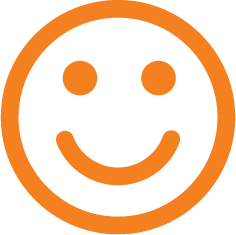 Find answers in our frequently asked questions.